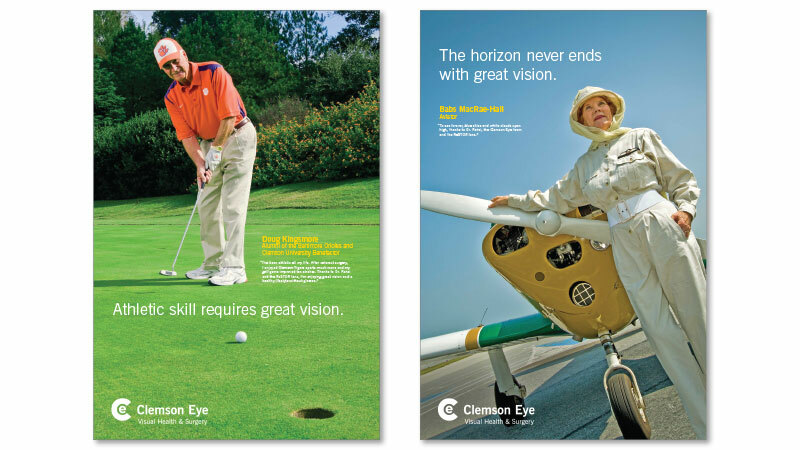 Clemson Eye Posters | Tenmay Inc. 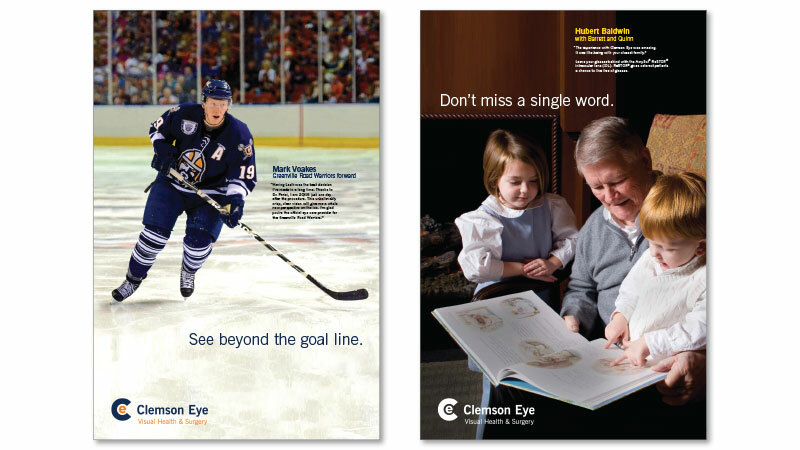 The posters feature some of Clemson Eye’s many patients from the upstate South Carolina region. 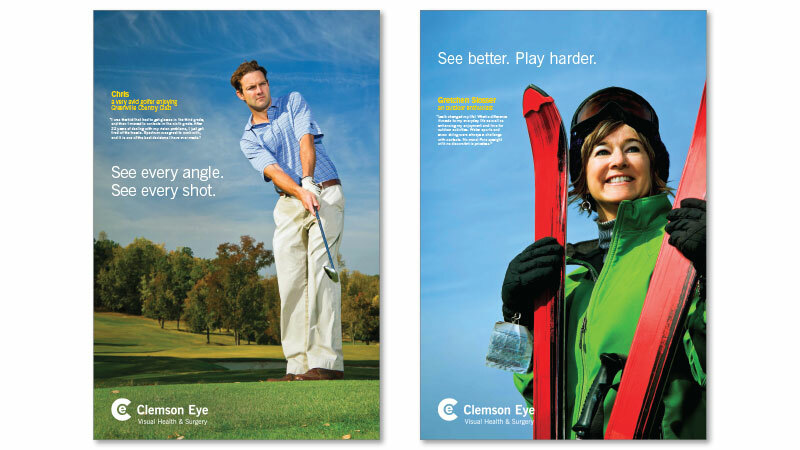 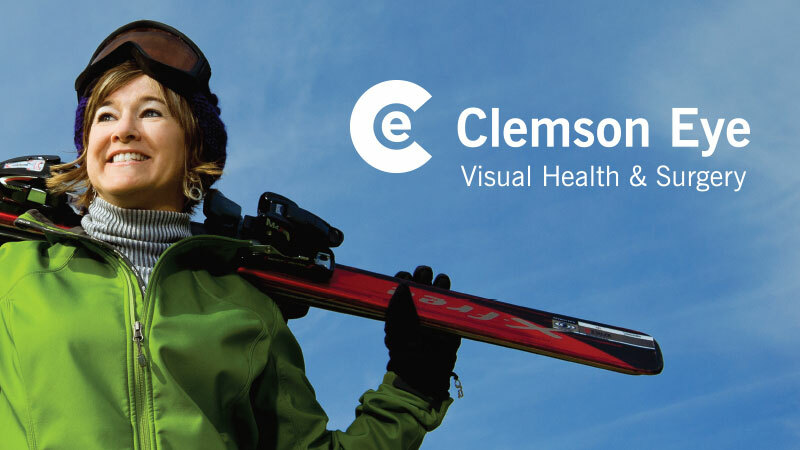 Photographed on location, each portrait conveys a sense of what each person loves to do, and how Clemson Eye as helped them to continue with their favorite activities.